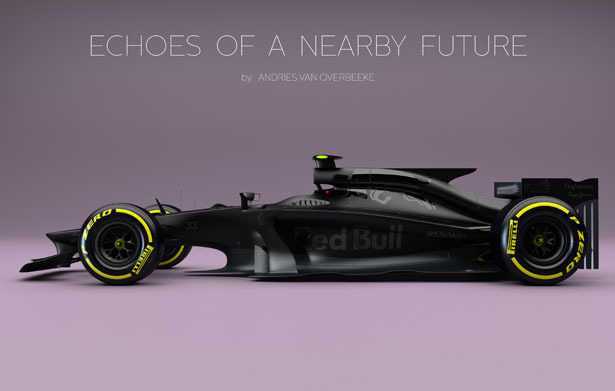 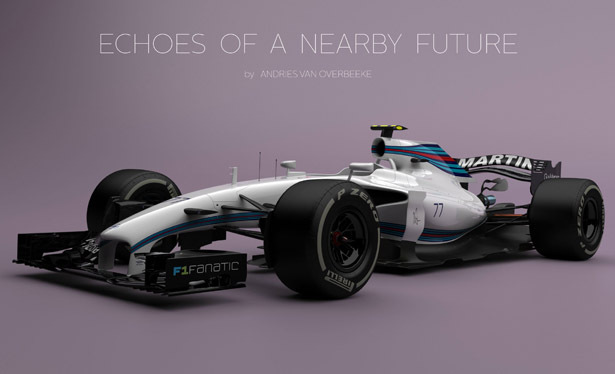 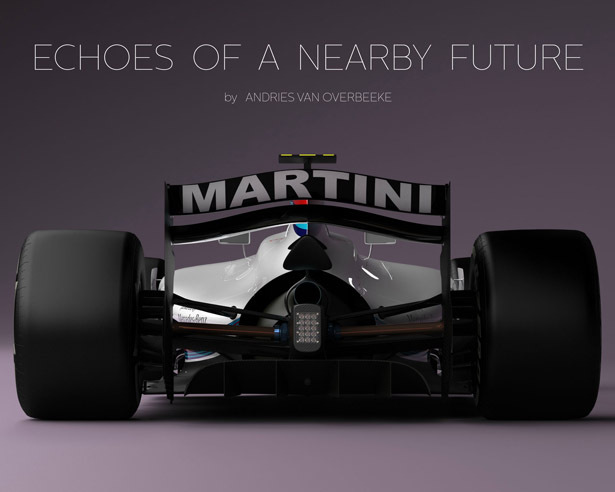 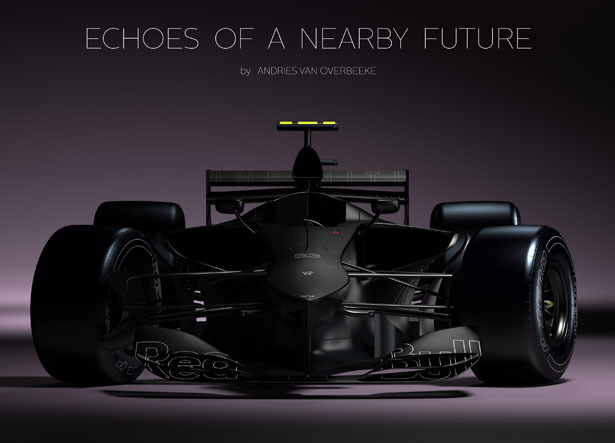 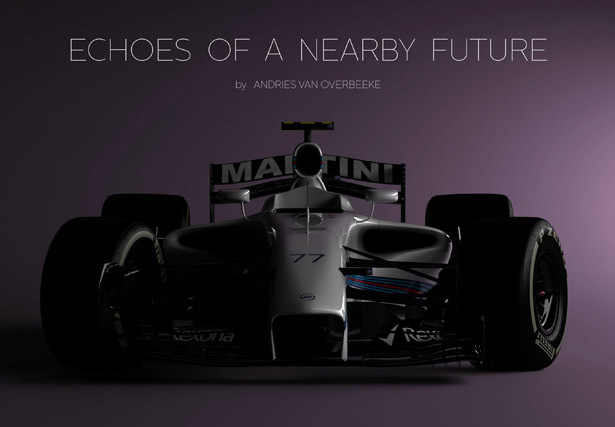 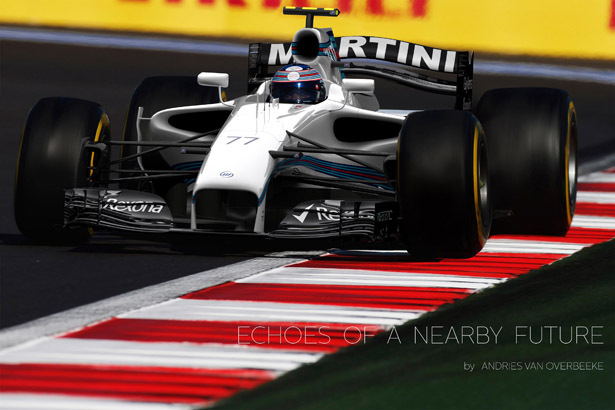 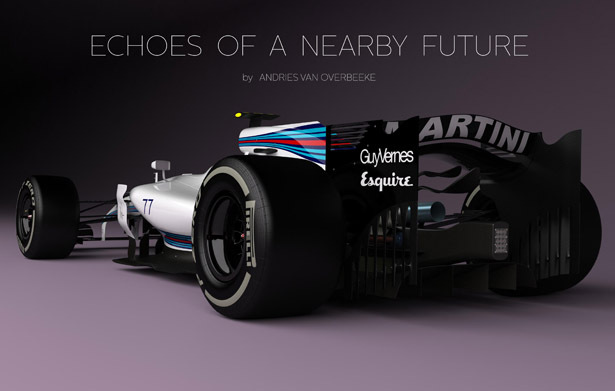 Request: Can someone please make this custom futuristic F1 concept? 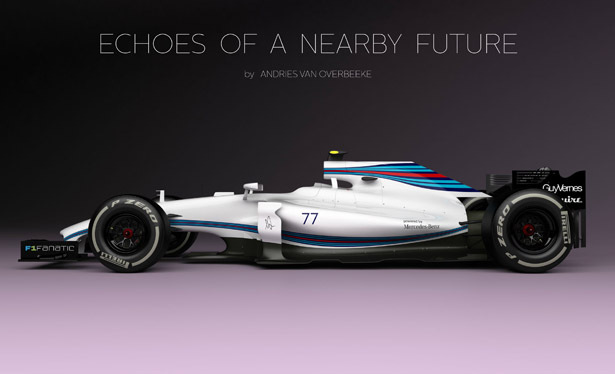 It's a pre-concept of how F1 would look like back in 2017 (its actually better than the real design). 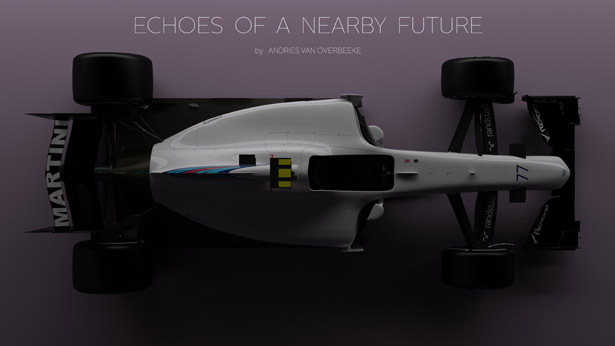 Could be just one car, for basis for mods (I want to make a fictional mod like Super Monaco GP but i dont know how to model something like this from scratch).